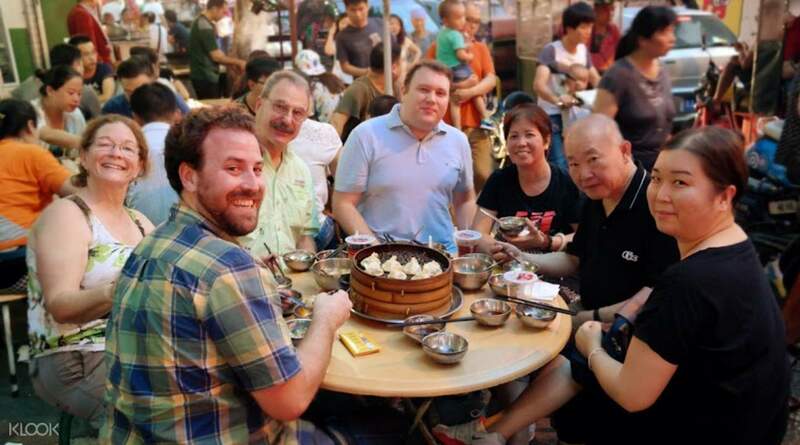 Take in Xi'an's best eateries on a night food tour with unlimited beer! It was Fun , very GOOD tour guide (!) she - Rose Marie was funny, with a lot of personality and knowledge about local food . Very good English . I do think , personally, that Tours is good only a little bit on high side of price. But nevertheless I will do it again on my next trip in some other countries. Enjoy the perfect nighttime food tour of one of China's most ancient cities and explore the most authentic places to eat local cuisine in Xi'an. Working your way through the city streets in a tuktuk, you'll discover the local way of life and find the best food which has been serving locals in this diverse culinary city for centuries. 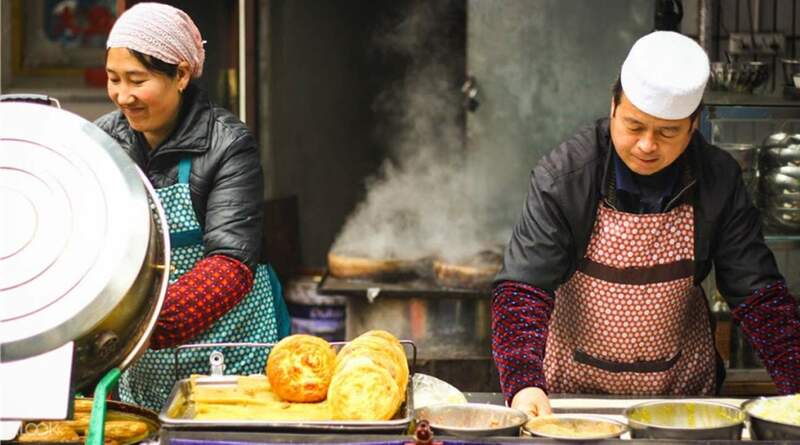 On this four hour tour you'll stop at some of the best family run restaurants in town sampling some of Xi'an's best off the beaten track restaurants. 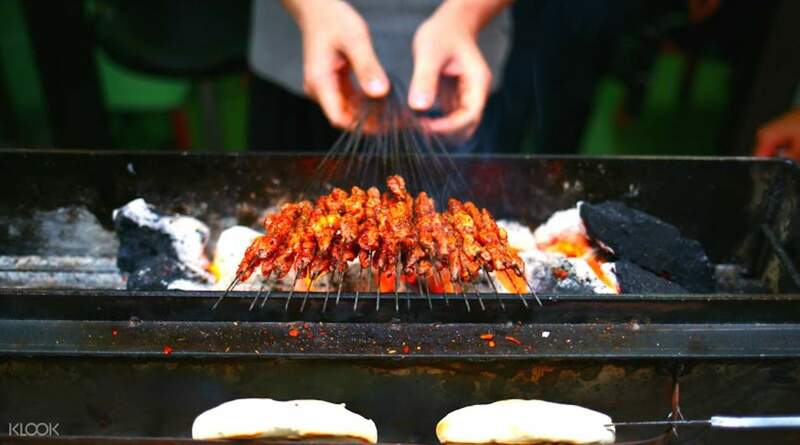 Furthermore, between stops you can also ask your private English speaking guide about the food culture of the city, and learn more about regional Chinese cuisine. 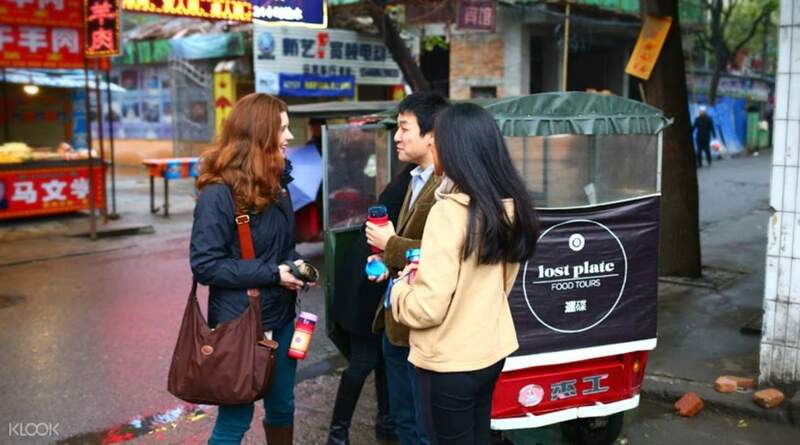 During the tour you'll visit around 5 food stops, each offering something unique and when the eating is over, your guide will take you to a craft brewery for a glass of Xi'an's only craft brew. By subway: Go to Zhong Lou Station and follow signs to Exit A. Walk north along Bei Da Jie (the main street) and turn left at the first traffic light. The fire station will be on your right. It was Fun , very GOOD tour guide (!) she - Rose Marie was funny, with a lot of personality and knowledge about local food . Very good English . I do think , personally, that Tours is good only a little bit on high side of price. But nevertheless I will do it again on my next trip in some other countries. It was Fun , very GOOD tour guide (!) she - Rose Marie was funny, with a lot of personality and knowledge about local food . Very good English . I do think , personally, that Tours is good only a little bit on high side of price. But nevertheless I will do it again on my next trip in some other countries. The food was superb and who says no to unlimited beer? First time visiting China and had a lot of fun. The food was superb and who says no to unlimited beer? First time visiting China and had a lot of fun. Use this service a few weeks ago and as usual, service is excellent. Use this service a few weeks ago and as usual, service is excellent. Good food and great company! Good food and great company!